Every business activity we have in mind has a specific thought process or an idea, attached to it. However, it is not just having an idea to do something that matters. It’s the effort behind converting the ideas into reality that really matters. It is these ideas which have prompted the emergence of Startups and SME’s, since the past few years. However, the emergence of Startup’s and SME’s hasn’t been without a bang. Embracing the digital revolution, both have started to think innovatively, right from the word go. We are at a stage today where businesses can take advantage of utilizing Artificial Intelligence and Machine Learning Techniques, in their business operations and ensure themselves of a rapid and secured growth, by eliminating the burden of uncertainty. Recent analysis and studies undertaken reveal that in the on-going year 2019, companies using AI and ML techniques, in their business operations, will earn close to $ 2 trillion, from their market base! That in itself is a staggering figure. 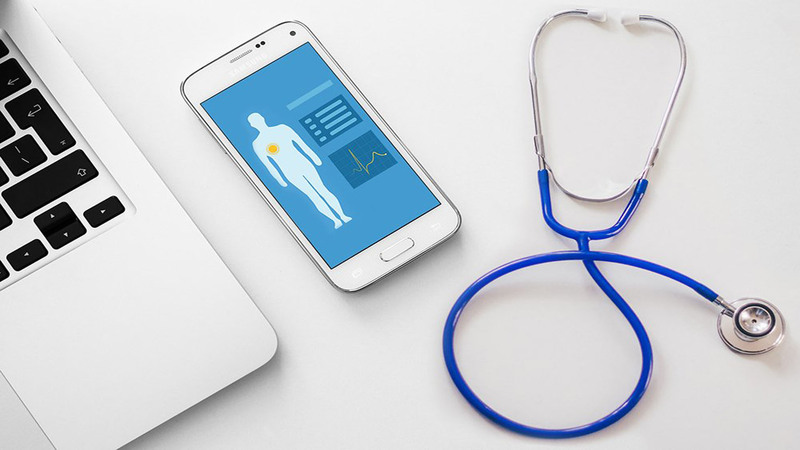 Subsequently, there has been a significant increase in the requirement of simple mobile apps by companies, especially Startups and Small and Medium Scale Enterprises. The simple reason being these mobile apps are fast and can be customized to suit the user’s specific requirements. 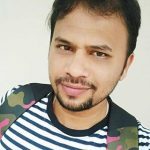 It would be interesting to know why AI and ML based techniques, have been such a hit. AI has gained a lot of prominence and identity in ensuring proper data security. This theory enables machines to perform human like tasks which in turn forms a critical infrastructure in aiding data security. Artificial Intelligence based cyber security products have been proven to accelerate incident detection, accelerate incident response, identify risk factors and create a situational awareness. Artificial Intelligence based devices are sure to take over the next level of cyber security process very soon as they add more efficiency and value to the entire process. Close to the heels of AI has been Machine Learning or ML. The use of ML algorithms has helped in detecting malware and spam to a large extent. Large amount of available training data has helped in understanding and using ML algorithms. Machine Learning uses statistics and math to allow computers to unearth hidden patterns (in other words making predictions) among variables without being explicitly programmed. 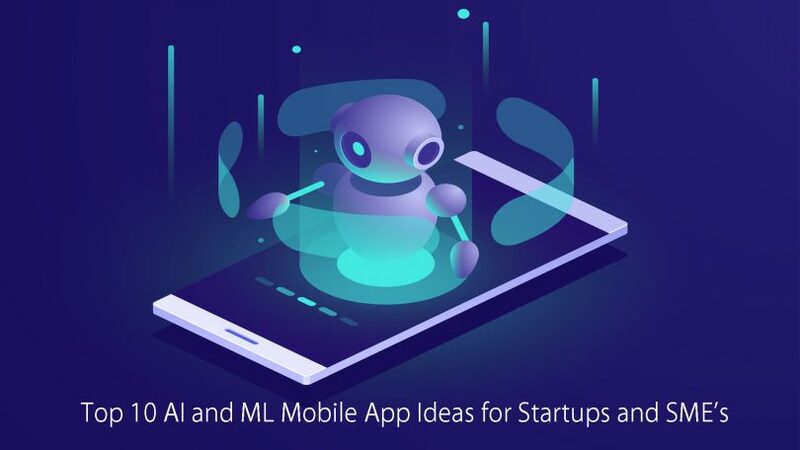 10 AI and ML based Simple Mobile App Ideas aimed towards an excellent Business Management. Developing simple mobile apps, utilizing both these formidable technologies, has also gathered pace which Startups and SME’s can immensely benefit, by taking up as their core business activity. Choices of the types of simple mobile apps which can be developed are interesting as well as very attractive. 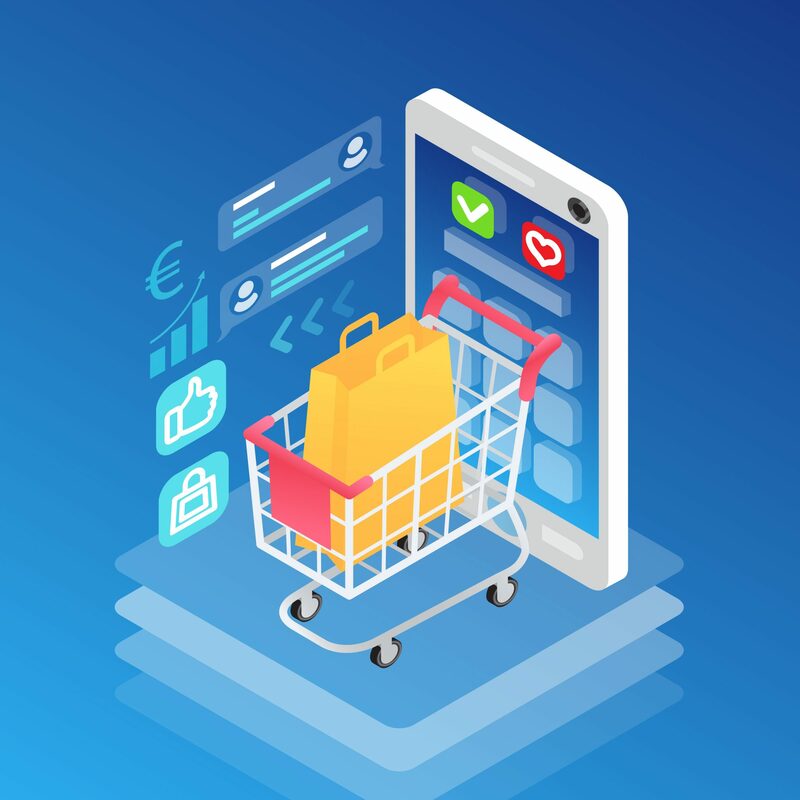 Mobile App Ideas for Retail Brands: E-commerce companies, irrespective of any size, are fast adopting the AI/ML based competent technology. AI/ML is now facilitating e-shoppers to associate with products with the right dimensions, appearance and brand. With many customer centric websites becoming more advanced with AI capabilities, things are sure to reach the next level, as far as far as app development is concerned. Amazon’s most powerful and popular Alexa app and Ebay’s Shopbot platform, are some of the examples of the how significant and potent a combination, AI and ML continue to be. Mobile App Ideas for Food Delivery: The rapid influence of technology can be felt in the Food sector as well.The whole picture of startups in India has seen a new and dynamic change in the last ten years or so with online food delivery, having caught the imagination of customers in a huge scale. This is the latest trend. Most of the leading food delivery applications are underpinning with technological advancements to boost their services in India. Credit for this emergence goes exclusively to the influence of AI/ML based Food delivery Apps which help you receive your choicest of food, just at your doorstep, with just few clicks on your App!. Not only do they give you the best of the choices, you can also receive the best of the offers for the particular day which might include a combo package which gives you more for what you spend. Some of the very popular online food delivery apps which continue to make huge impacts and which are developed based on AI/ML techniques are Swiggy and Zomato, whose services you would be availing on a very frequent basis. 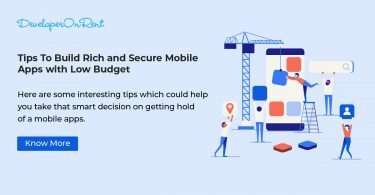 Mobile App Ideas for Finance and Accounting: AI/ML apps are benefitting many industries though innovative performances and facilities offered and the Finance and Accounting sector too has been no exception to that. Finance apps with artificial intelligence and machine learning are helping companies improve their speed in accounts processing, through fast data entry and reporting. Not only this, they can also assist in analyzing your payment transaction history, offers you have selected, and other details. One of the most popular Apps which are being successfully used by businesses is VEND, which directly sends financial updates to consumers from stores or shops and has a great reporting capability. These apps can also be used to manage the financial expenditure of a customer by linking their credit cards and accounts. Mobile App Ideas for Weather Forecasting: Humans continue to put in their best foot forward to get the best possible and most accurate updates. Though no one has correctly been able to predict a weather update, AI/ML techniques have shown through a more constructive and dependable approach, how to predict the closest variations possible. By comparing variations with outcomes, the model app is able to simulate better and forecast further into the future with a great degree of accuracy. One of the most popular Weather Forecasting apps to come out, courtesy AI/ML technology has been Dark Sky which has been to deliver near accurate weather forecasts through advance notifications and alerts. Mobile App Ideas for Power and Energy Cost Savings: With new technology comes new developments and with new developments comes in requirements for more power to be generated and energy to be effectively managed. The Power and Energy sector has always been through fluctuating positions wherein the generation to consumption ratio has always been a point to be debated. With technology aiding a changeover in many critical sectors, the power and energy sector could benefit no less. The AI/ML technology based apps have helped officials optimize power distribution vis-à-vis power generation and also predict energy consumption and future loads. Prominent example is the hugely popular Digital Wind Farm App, by GE which monitors turbine movements and thereby enhances energy production levels. Mobile App Ideas for Travel Industry: One of the major industrial sectors which continue to see a huge boost globally is the travel and tourism sector. Gone are those days when one had to plan their travel way in advance to avoid last minute disappointments and hurdles. With travel apps coming out with competitive and attractive features, planning an outdoor program or a business program, are just few clicks away. Not only this, you can as well get hold of the best season offering cheapest prices to travel, for you to decide. Travel apps also extend a range of offers, commemorating important occasions like festivals or end of year travel, to facilitate you, to make a great decision. Mobile App Ideas for Online Recruitment: The Recruitment Sector too has seen a wave of change with AI/ML based apps easing the processes involved by a huge margin. With technology aimed at having every key activity online, smart employers today have started to adopt the AI/ML based recruiting apps to find out potential talent as well as research on those candidates who have missed out on excellent opportunities, even though they were eligible and qualified. Prominent examples have been the AI influenced Recruitment chatbots which helps in communicating with the candidates in real time and arranging interviews with the employers. The year 2019 and beyond looks a green year for Recruitment with these AI based Recruitment apps scheduled to continue to make a huge impact in the Job Market. Mobile App Ideas for Online Learning: Extremely popular amongst all other sectors are apps connected with education. Online Learning has caught up in a very big way with students which minimize their efforts in travelling long distances to educational institutions. The concept of online learning has been extensively driven by the AI/ML technology as there has been a sea of change which is witnessed in the way we read, write or text. Saving time has been the main objective which is achieved by a student when he makes use of an online learning app. Online Apps have nor only been known to support student academic education, but also play a huge role in training sessions as well. Prominent amongst the AI/ML based online learning apps have been Udemy and Goodreads. Mobile App Ideas for Content Creators / Writers: Writing continues to remain a passion for millions of talented individuals. Content creation is by no means a walk in the park and is an art by itself. Few people can write variations on the same message indefinitely without getting bored. But lots of content creation is surprisingly repetitive, and machines have improved in writing to the point where it’s hard to tell the difference.Financial summaries, sports reviews, and other quantitative analyses are ideal for automated narratives generated by artificial intelligence. AI/ML based content creation apps have found space in today’s thought provoking world, but even for an app to respond to your requirement, it still needs a human to write that all important code, to request it to respond! Artificial Intelligence and Machine Language have had wider roles to play in tandem to ensuring many fruitful results. When it comes to cyber security, AI implies the use of ML techniques that allow computers to perform human like activities. Infect, Machine Learning is a formal branch of AI and computational learning theory and it builds systems that learn directly from the data that is fed to them and effectively program themselves to make predictions. No sooner AI based apps become more and more prominent, the amount of data that will be produced will increase tremendously. Machine Language then plays a collective role in destabilizing the weak areas, arising due to the increase in flow of data. Hence, by seeing the current trends, it is more than likely that a collaborative approach between AI, machine learning, and humans will be taken in the foreseeable future and that too by developing simple and user friendly mobile apps. Although many big companies have already experienced the use of these apps , it is the number of startups and SME’s which have taken up to developing and using these kind of apps, which nor only benefits them and helps their business grow, but also help them in leading by example for a number of potential future followers and enthusiasts. AI/ML technology is continuously evolving and any app developed using these techniques is unique and well worth an investment. 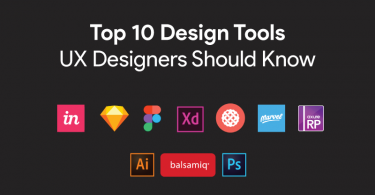 So, start using these apps and take your business to the next level. Hope, these 10 Best App ideas will be best for your startup venture. However, we at DeveloperOnRent (leading offshore software outsourcing company and ranks as one of the top app companies for startups) employ some of the best Mobile app developers who are delivering best mobile app development solutions to their clients. For any requirements please get in touch with us.